Cultivar puts a new spin on traditional Mexican cuisine with local and sustainably-sourced ingredients. They do literally everything well, from street tacos to built burritos. For the mark, we landed on an ear of corn. Corn is a foundational ingredient for Mexican cuisine, and is one of the sustainably-sourced crops that Cultivar serves. The other major component to the Cultivar brand is the pattern set. Paired with the mark, we feel that these patterns feel right at home. 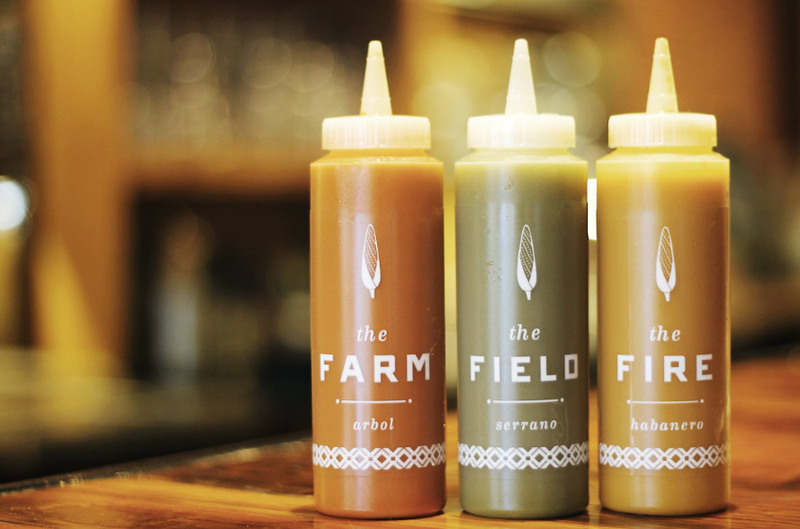 They help to establish Cultivar as an upscale fast-casual dining experience, and their latin influence makes us crave Cultivar's field sauce all day long. We recommend: Anything with Barbacoa. Seriously.